We are a 2 site innovative, modern Warrington based NHS Family Practice. Click on Our Sites for locations. Our Surgery is accessible 8 am to 8 pm all weekdays & Saturday mornings from the New Medi-Centre Warrington! 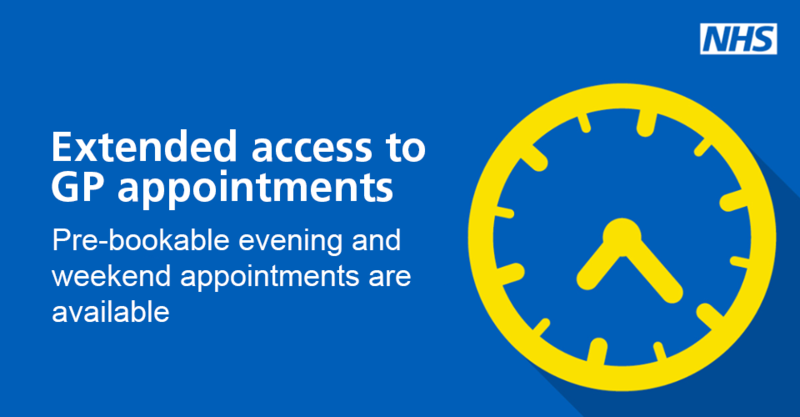 You can also access a GP appointment outside of our normal opening hours. Please click here for information on how to do this. 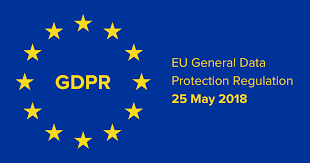 From both our catchment areas in Warrington as well as from outside Warrington Please click on Registration and follow the instructions if you wish to join us. We were delighted to receive ratings of "Outstanding" and "Good" across all areas of our service delivery with an overall "Good" rating. Our team of healthcare professionals - GPs, Nurses and other allied health professionals - offer face to face and telephone appointments. 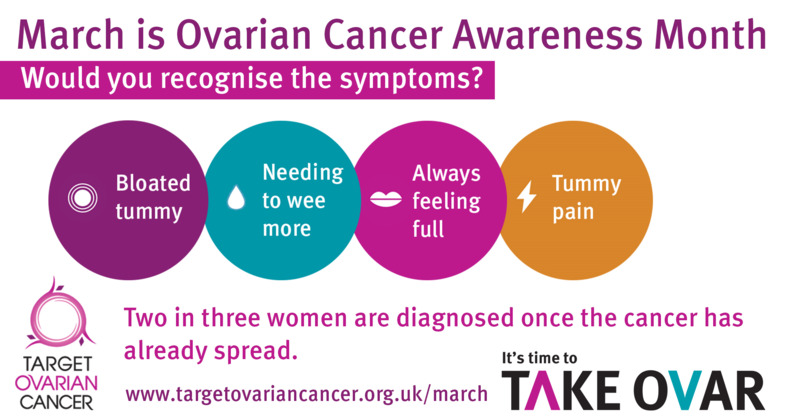 See clinics and services for more information on the services available. View the new Medi Centre Warrington photos or order a Repeat prescriptions , see our carers pages , browse our self help pages , access our feedback function and please do give us constructive feedback that will help us improve our services for you as our patients. Each of our Practice sites have dedicated parking and are disabled and child friendly and accessible. Our Privacy Notice explains how we hold your information and what we may do with it.